A bestselling British author and illustrator, Liz Pichon studied graphic design at the Camberwell School of Art before becoming a freelance illustrator and children’s writer. She is the creator of the phenomenally successful Tom Gates series which, to date, has sold has sold over 2,000,000 books in the UK. 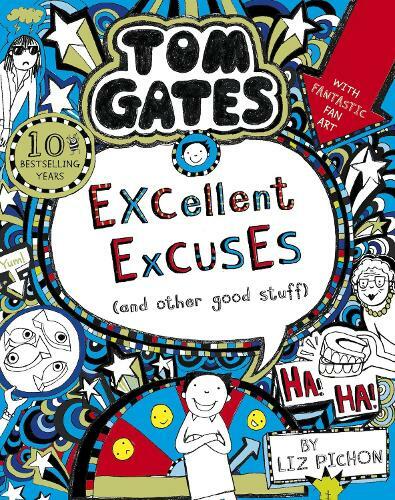 The first book in the series, The Brilliant World of Tom Gates, won the Roald Dahl Funny Prize, The Red House Book Award Best Book for Young Readers and the Waterstone’s Best Fiction for 5-12 year olds Prize (now the Younger Fiction category award).